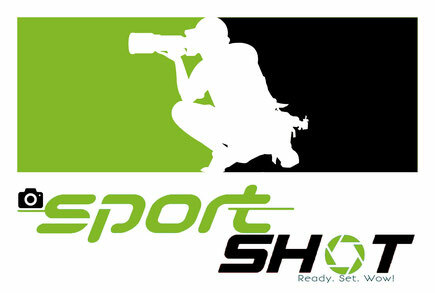 Sportshot was our official partner for Fotoservice this year. The experienced photographers of Sportshot showed you this year at several photo points on the track and at the finish in scene. After 48 hours after the trail, the photos of all participants can be found sorted by start number on www.sportshot.de. 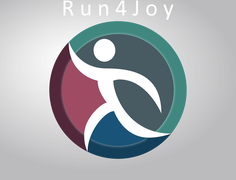 With the code 9000 at the photos of the WUT and trails and with the code 8000 at the Dog Trail and destination and finish area, you can look through the photos with unrecognizable start numbers or without a start number and search for photos of you when searching for a start number.